Hail, Caesar! 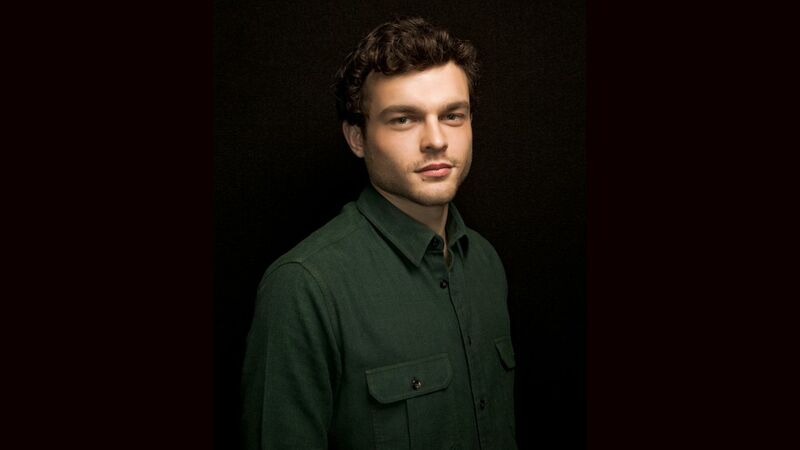 star Alden Ehrenreich has been tapped to play a young Han Solo in a Star Wars spinoff to be helmed by director Phil Lord and Christopher Miller. The iconic role was originally portrayed by Harrison Ford. 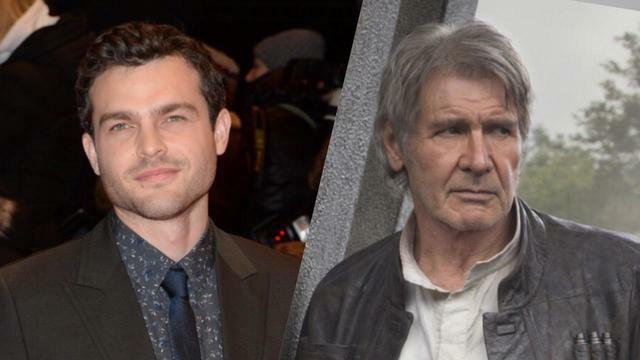 The movie, produced by Lucasfilm, will be based on a script penned by Lawrence Kasdan and his son Jon Kasdan. It was rumored earlier this year that the reason for the January start may be so that the character may cameo in “Rogue One,” giving the production time to shoot the scene that introduces the new Han Solo. Kathleen Kennedy is attached to produce the movie for Disney, with the film reportedly scheduled debut on May 25, 2018.